When Destiny originally came out, I gave it a go. The go only lasted about a weekend, didn’t include a level 20 Guardian and ignored all the content that came out after the fact. I missed the boat entirely on Bungie’s first crack at their shared world shooter, but I always kept an optimistic eye on its progress. It’s why with Destiny 2, I’ve jumped in from the get go, and I couldn’t be happier. The game is tighter, more engrossing and far more respectful of your time. And soon its first raid is going up, which you’ll need to prepare for. Speak to anyone who got hooked on the first Destiny, and they’ll tell you just how incredible the raids were. They’re the biggest challenges that game has to offer – the light at the end of the grinding tunnel that you’re slowly pushing towards. 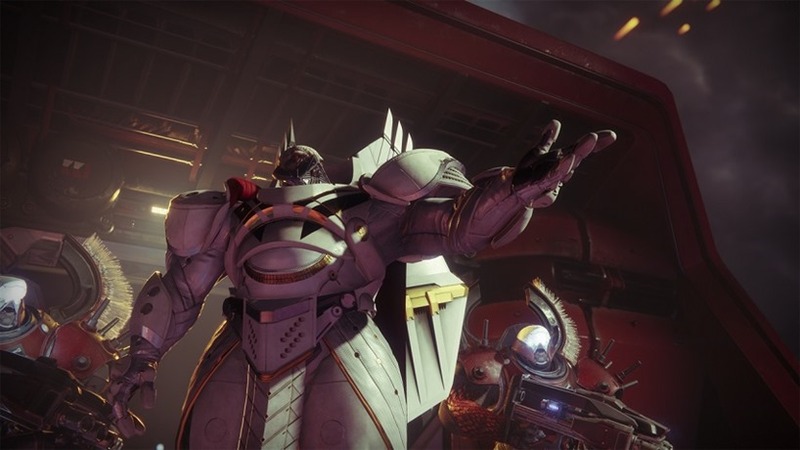 Bungie let everyone power up for a week, but tomorrow will herald the opening of Destiny 2’s first raid. And if you’ve been hunkered down in a room playing all weekend like I have, you’re probably already prepared. Luke Smith, Director on Destiny 2, shared that the raid will have a Light Power bracket of around 260-280, which seems pretty obtainable (if you’re not already there). Being within the bracket is just one piece of the puzzle though. Raids are challenging even if you’re passed what the event recommends, testing your puzzle, shooting and platforming skills in equal measure. The servers are likely to be hammered when the event goes like at 10AM PT tomorrow (that’s 7PM locally), but Destiny 2 so far has had a pretty stable launch. I’m hoping that streak carries over. If not, there’s still plenty I need to get done across the four planets that already populate the expansive game. And with a whole other one coming in December, it’s a good time to be in love with Destiny 2.